How Far is Zinnia Elegans? 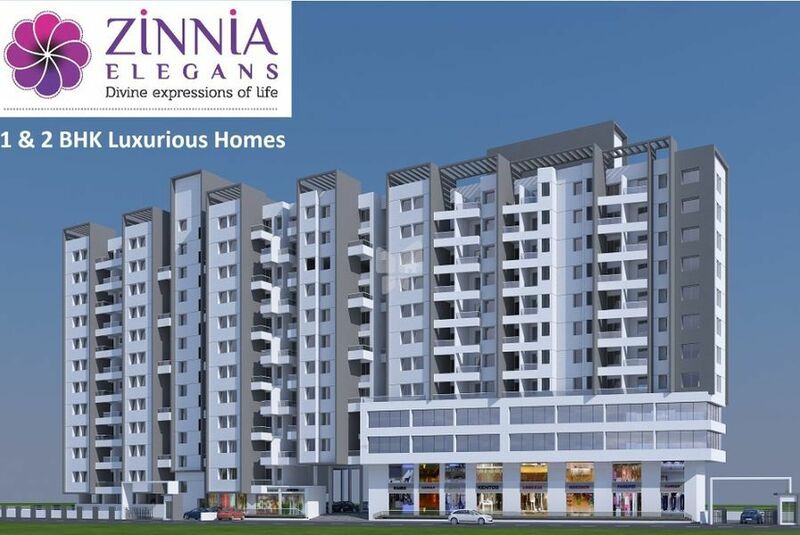 Step in to the charming realms of Zinnia Elegans, promising unceasing happiness and prosperity Zinnia stands tall in Pune's one of the most opulent suburbs, Wakad This twelve storey tower is divided into two wings. It offers 10 residential floors with 18 2 BHK luxurious spaces, 1 level shops 'A-131 wing & 2 level of office spaces in the B1 Wing The protect is conceived and designed with great care to ensure the space for ample car parking. beautifully landscaped garden, children play area and modern amenities. Situated at the most prominent locations in Wakad, Zinnia has close connectivity with Hintawach IT Park prominent malls, educational institutes, hospitals and very quick access to NH-4, Mumbai - Bangalore Highway. Earthquake Resistant R C.C structure. POP finish for walls in entire flat.